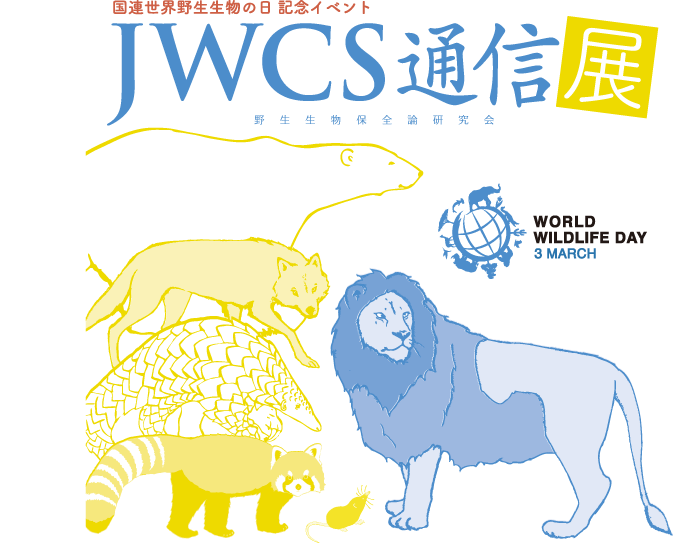 The exhibition is displays 34 illustrations of wildlife for the cover of the JWCS newsletter. “NALEDI:A Baby Elephant’s Tale” is the true story of a rescue camp activity in Botswana and “Great Elephant census”,surveyed the population of african elephants in savanna. The film is in English, but there is description on Japanese. After showing the film, Prof.Misako Namiki (Teikyo University of Science ) and JWCS staff will hold a talk session about wildlife conservation. Unlike movie theaters, there is no sound equipment etc. Please note that it is different from regular film screenings.